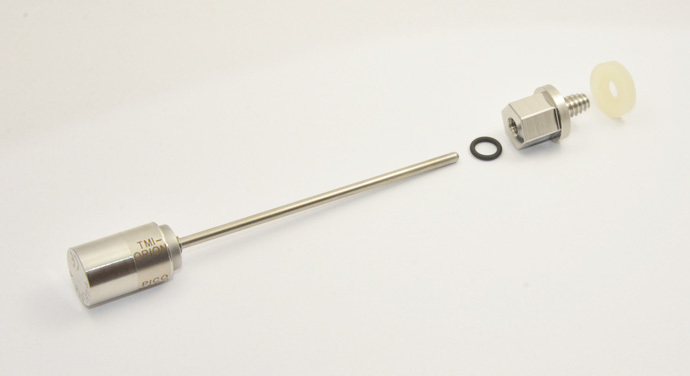 The H frame positioning kit includes an H frame structure with nuts and wing nuts. At the center of the frame, a thread maintains the logger. It is used across the wall. Fix the H frame on the bottom of the doypack from the outside, after having made 4 holes in the bottom with an awl. Maintain the device with the wing nuts. Pierce the bottom of the doypack and insert the thread of the H frame. Scew the logger on the thread from inside the doypack. Assembly with H frame positioning kit. 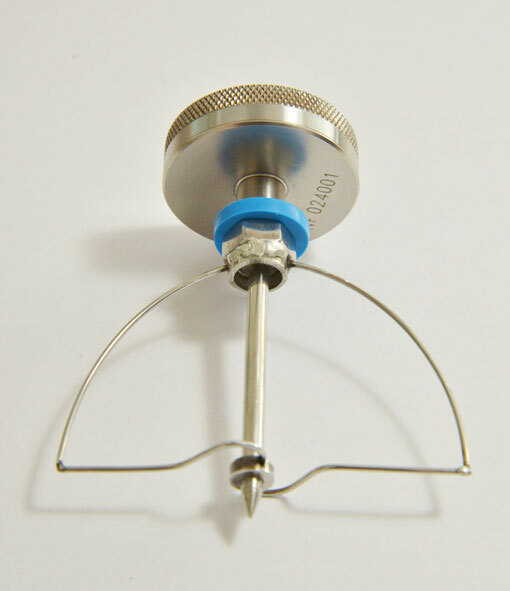 For NanoVACQ Flat Needle, PicoVACQ 1Tand NanoVACQ 1Td with threaded rod. 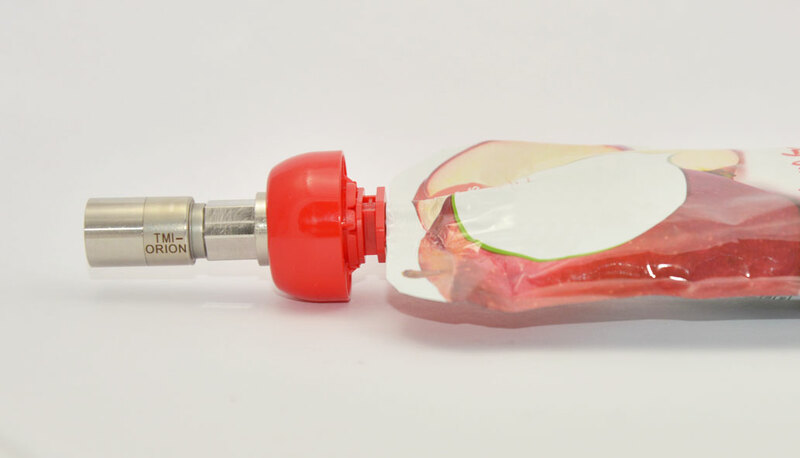 The Bell shaped positioning kit includes a sheath with a thermowell and a structure that follows the shape and dimensions of the doypack or pouch. Insert the structure in the doypack or pouch. Place the o-ring on the thermowell. Pierce the wall of the pouch and screw the thermowell in the nut of the frame. 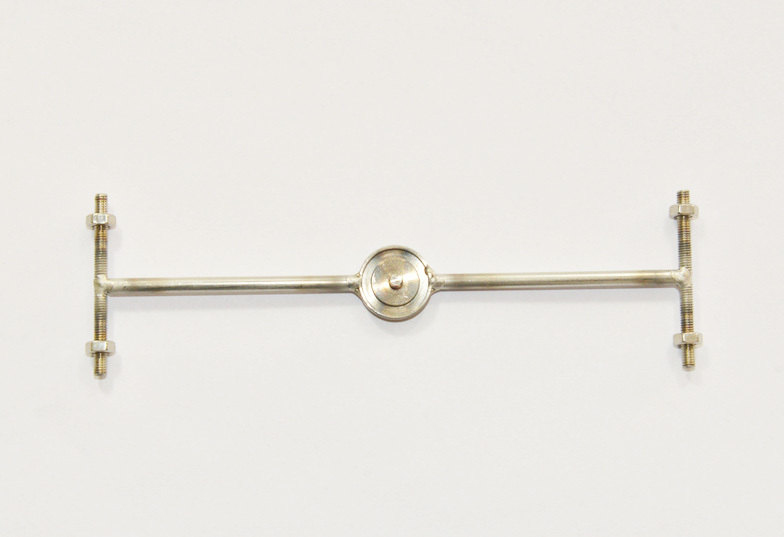 Insert the logger probe in the sheath, with or without spacers. Assembly with Bell shaped positioning kit. 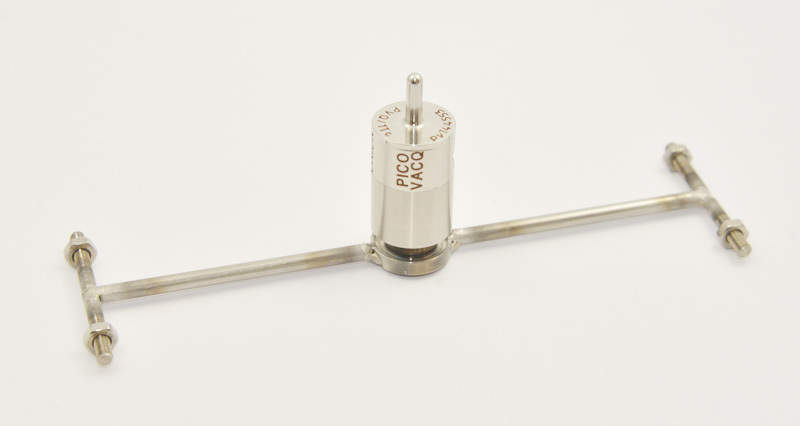 The device includes a Self-drilling screw for PicoVACQ and NanoVACQ (TMI0001_01), a silicon joint (TMI00001_04) and an o-ring. It fits on the cap of the soft flask. Pre-pierce the cap with an awl. Place the silicon joint on the cap. Screw and tighten the self-drilling screw. 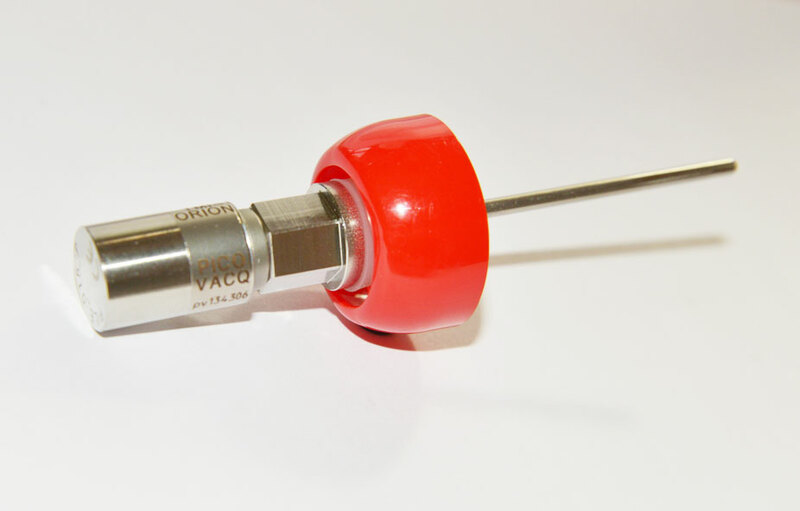 Place an o-ring on the logger, then insert the logger probe in the self-drilling screw. 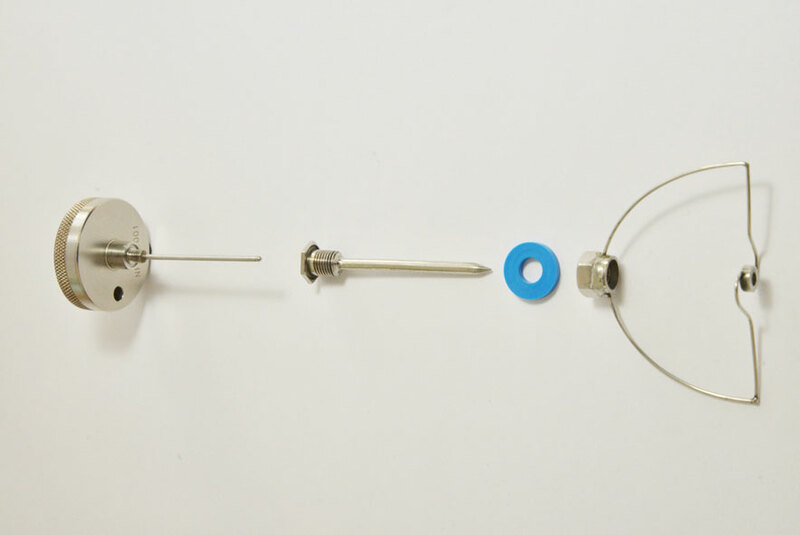 Assemby with a Self-drilling screw for PicoVACQ and NanoVACQ (TMI0001_01), a silicon joint (TMI00001_04) and an o-ring.